You're drawn to the mountains because of their unpredictability, uncertainty, and wildness. The North Face understands this. That's why it created the The Summit Series; a six-piece kit designed to provide ultimate protection, mobility, and functionality in places where gear issues can be more of a life-threatening emergency than a minor bummer. 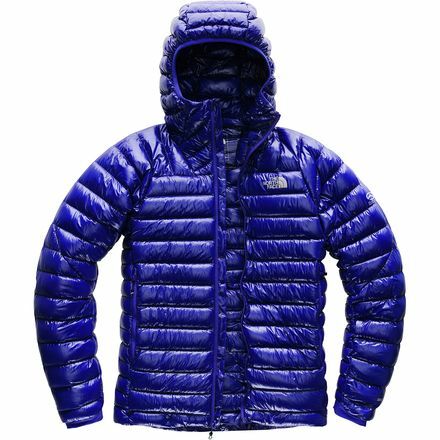 In the middle of the lineup is the Men's Summit L3 Down Jacket. 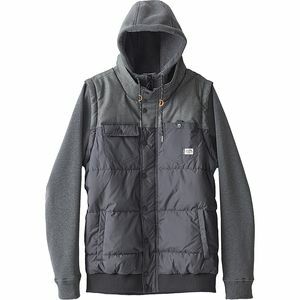 This lofty, light, and warm midlayer boasts 800-fill responsibly sourced and traceable down that is held in place with The North Face's ZLoft welded baffle construction to reduce bulk and eliminate cold spots, so you can stay warm when the sun sinks below the ridge and you still have a ways yet to go. 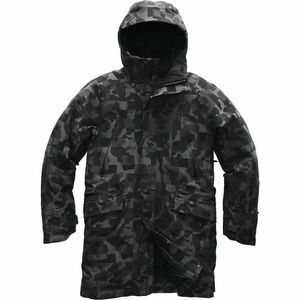 The Summit L3 is crafted with a lightweight yet durable shell and engineered with a Fuseform construction for targeted durability with minimal seaming. 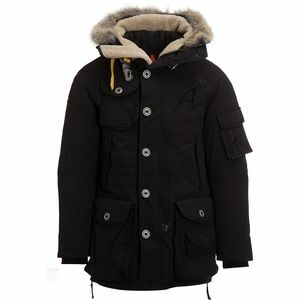 This construction, backed by the jacket's high-loft down creates an incredibly warm midlayer that is both lightweight and packable. An insulated hood cinches down over your climbing helmet, while the hidden hem drawcord prevents drafts and spindrift from creeping up your back when you're building an anchor or swinging axes. The low-profile cuffs are designed to facilitate smooth layering, while the jacket's six pockets provide on-the-move convenience.